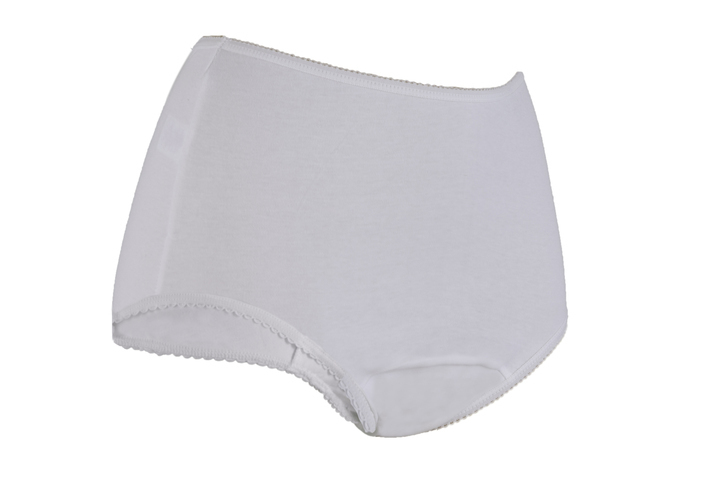 The Ladies Cotton Comfy Plus Brief is designed for light to medium stress incontinence and gives the wearer peace of mind and protection just when its needed most. 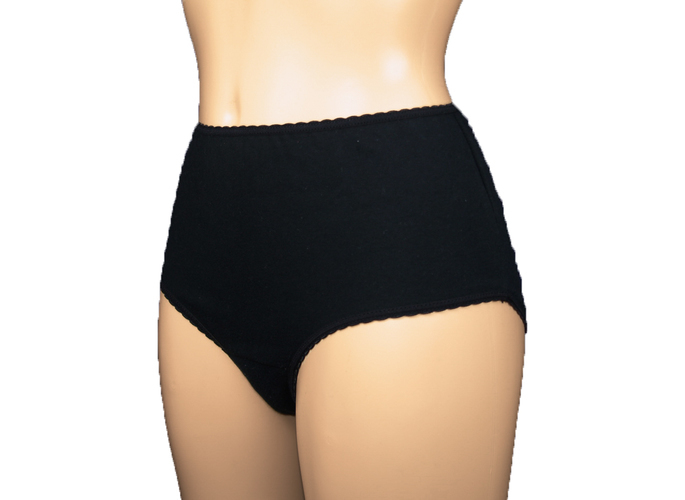 Made with high Quality 100% cotton and a decorative elastic waistband it gives comfort and long lasting quality. 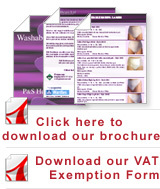 This is our most discreet super pad of the Ladies incontinence Range. 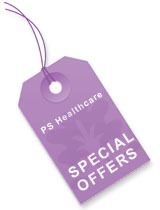 P&S Underwear is just like wearing regular underwear but giving you that added extra protection that our incontinence underwear provides.